Stylish Latest Trending News Ticker Widget For Blogger | BloggersStand ';-1!=b.indexOf("img.youtube.com")&&(a=' ');d=a+''+p+''+titlex+"
In this tutorial i'm going to explain how to add beautiful latest news ticker for your blogger websites or blog.Latest news ticker widget used for display recent content or any trending item in your blog you can display over here,this news ticker is user friendly,to grab this news ticker follow the steps mentioned below. To change the background color of latest news holder box replace eeeeee with your color. this script then no need to add it again,just replace this line from above code. 6. Now find <div id='content-wrapper'> If you can't find it,search for this <div id='main-wrapper'> still you can't find it there is one more tag i.e <div class='main-outer'> by using ctrl+f . 7.Now paste the below code just above it. To change the background color of LATEST NEWS replace 000000 with your hex color code. 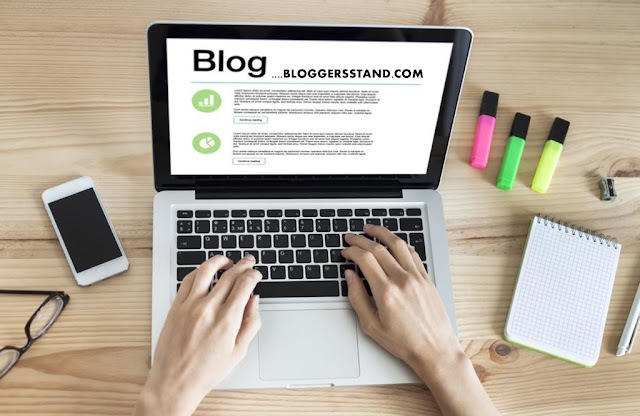 Replace bloggerssstand.blogspot.com with your url. 9.Now save your template,Done !! latest news updates,trending now,trending news ticker widget and gadget for blogger blogspot website or blog,auto scrolling news bar,beautiful,attractive user friendly ticker bar. 0 Comments on "Stylish Latest Trending News Ticker Widget For Blogger" So Far - Post Yours!